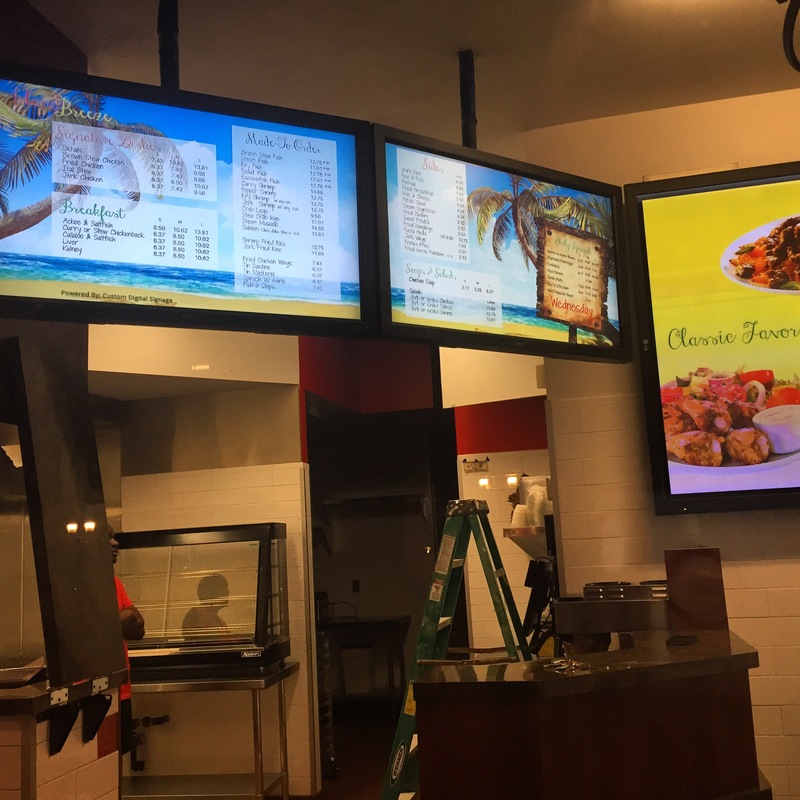 Situation: New Caribbean-Style QSR based in Stamford, CT needed a brand development partner that could bring their vision to life. A new restaurant opening on the East Side of the city, there were a few challenges to opening a location in under 2 weeks but when you enlist the help of the right people you can do anything. 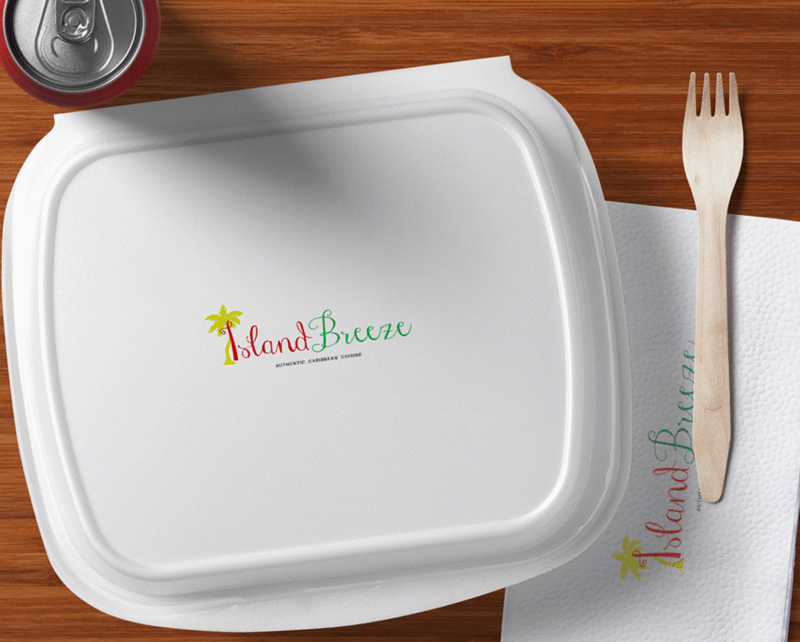 Results: Island Breeze launched their restaurant by their expected opening with all products in hand. With fun and enticing Brand Collateral designs including business cards, post cards, tri-fold menus and T-shirts – all the essentials for opening a location. Their location-based collateral was completed with 2 NEC large format displays for their digital menu boards, with a motion graphics animated background. For their point-of-purchase display we choose a 50″ LG Large Format to display their motion graphics promotional content.